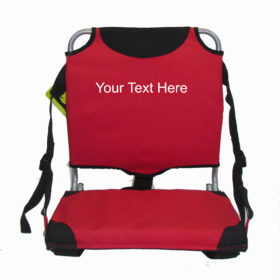 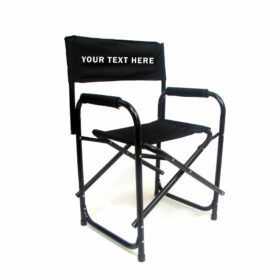 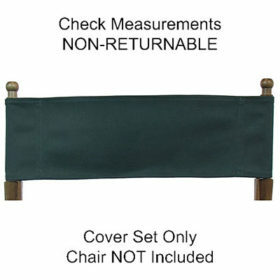 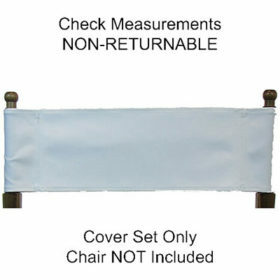 Welcome to CreateMyChair.com, where you can design your own personalized, custom chair online! 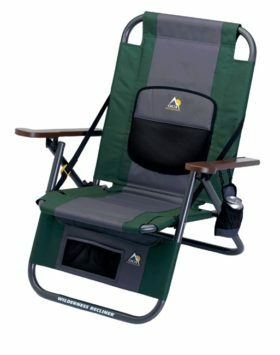 It’s easy, just click the “Start Designing” button on any product and you’re on your way to creating a unique, personalized chair for friends and family, or yourself. 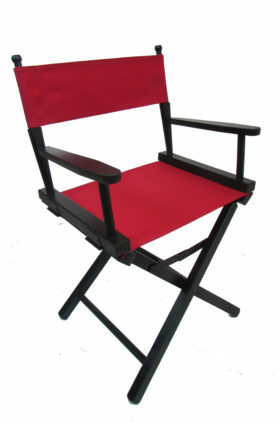 Put it in your shopping basket and check out and we will get to work making you masterpiece. 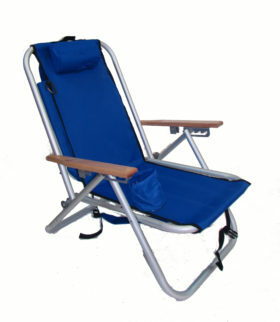 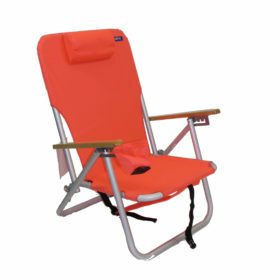 This site is the designer site for our main website, www.EverywhereChair.com, where you can also purchase your custom chair. 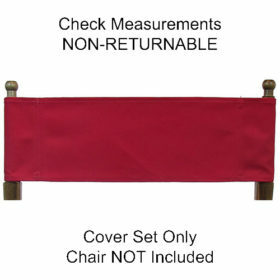 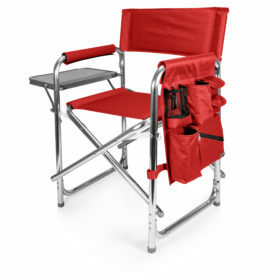 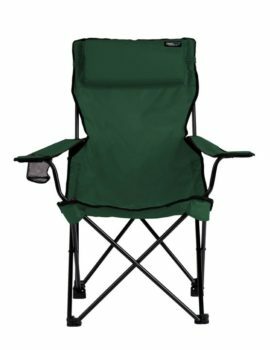 Whether it is for a coach, teacher, budding director or Grandpa, there is nothing else like a chair that says you care. 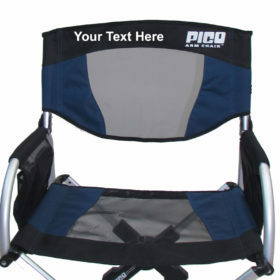 Create Your Chair Today!